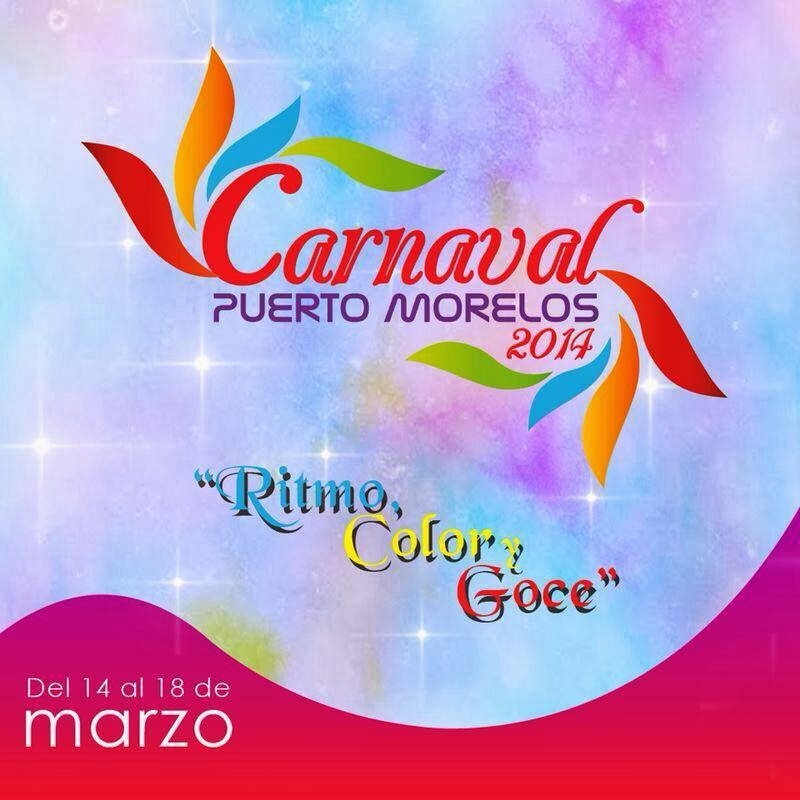 Puerto Morelos 2014 Carnival is Coming March 14-18, 2014. We'll keep you posted on events! 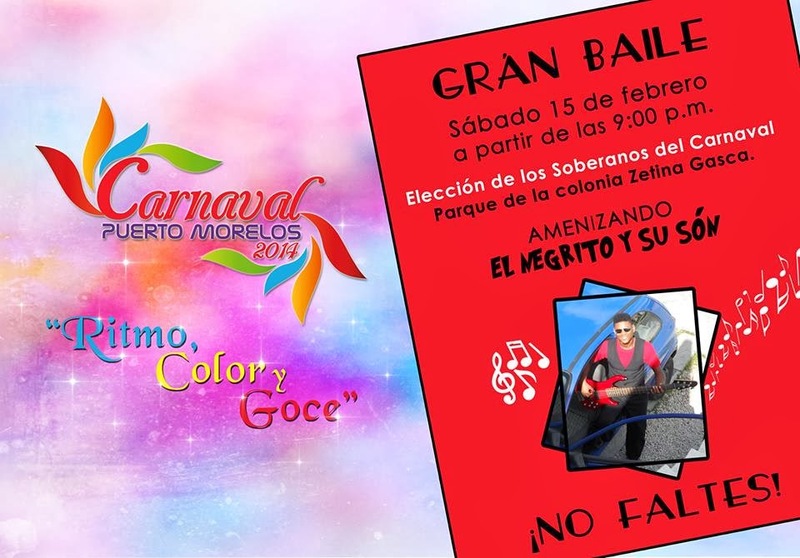 Saturday, February 15, things kick off with a dance in the Colonia Park.